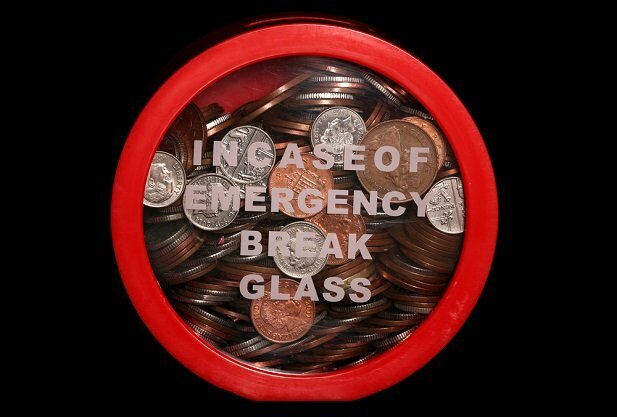 Everyone should have an emergency fund. Generating an income is necessary to meet your day-to-day expenses, but having an emergency fund is an asset — and it’s critically important. It’s a form of wealth—something that can help you navigate a financial setback, like an unexpected bill or the loss of a job.